How strange! One of Mother Duck’s ducklings looks a little (well, a lot) different to the rest. He’s big and grey, with a funny quack and an even funnier hair-do! But it’s not really all that funny, because all the other farm animals pick on him. 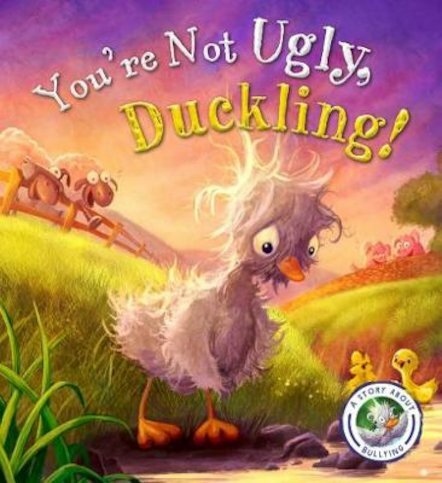 So Ugly Duckling decides to run away – but then he spots a creature in danger. When he rushes to the rescue, can he prove that you shouldn’t judge a book by its cover?